These guides are very important. They form and provide a framework within which Tai Chi Chuan should be practiced. 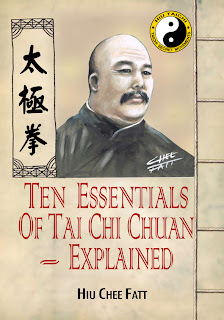 In order to attain high level of proficiency in Tai Chi Chuan, one must internalize these 10 guides into the art. Failing which, one will not be able to breakthrough into the internal elements of Tai Chi Chuan. 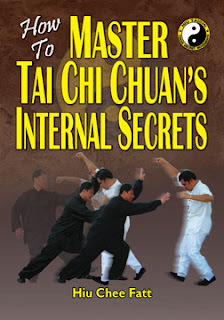 As the original version of 10 Essentials of Tai Chi Chuan was written in abstract Chinese and not easily understood, Master Hiu feels the need to provide this important information in plain layman's language so that all fellow Tai Chi Chuan practitioners can understand. 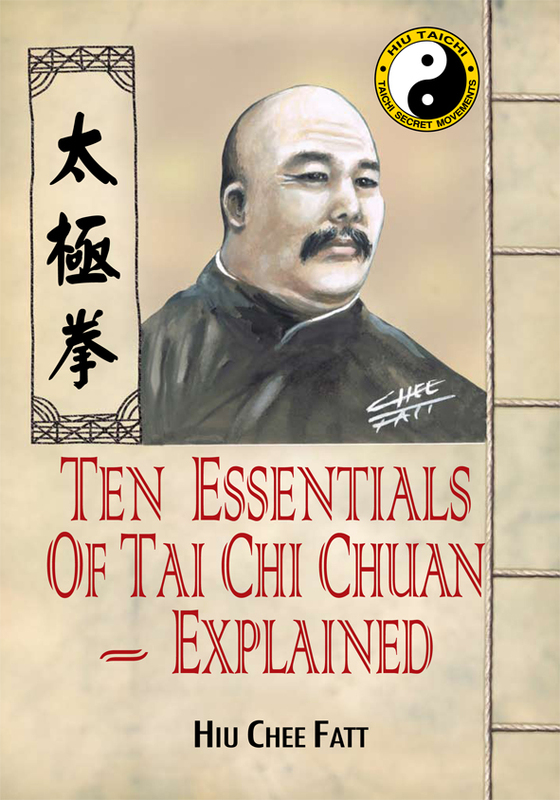 "10 Essentials of Tai Chi Chuan - Explained" is an ebook which will be sent to you directly through your email when purchased.